Develop knowledge beyond the limitations imposed by prejudices. It’s the system that’s failing! 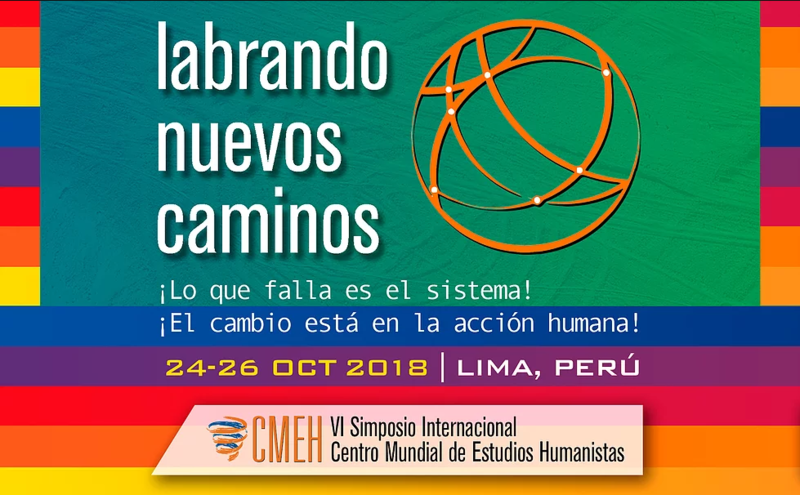 Change is in organized human action! 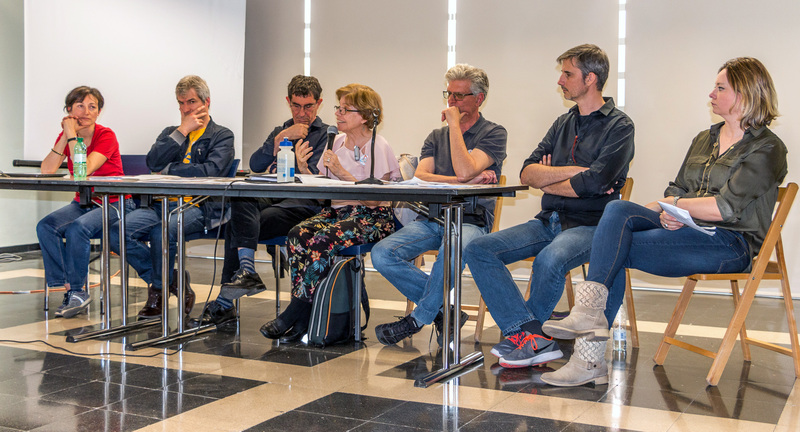 Intervention at the panel discussion "Good Knowledge for the future of Human Being", during the European Humanist Forum in Madrid, May 2018. "Good knowledge emerges right at the start of human history to address our species’ shortcomings. Its direction implies the transformation of the given conditions that cause pain and suffering. Good Knowledge assumes the clear intention to rebel against the absurdity of death, going far beyond the limits imposed by an apparently definite and unchanging natural state. This aim of the quest to overcome adverse circumstances is to expand human freedom." 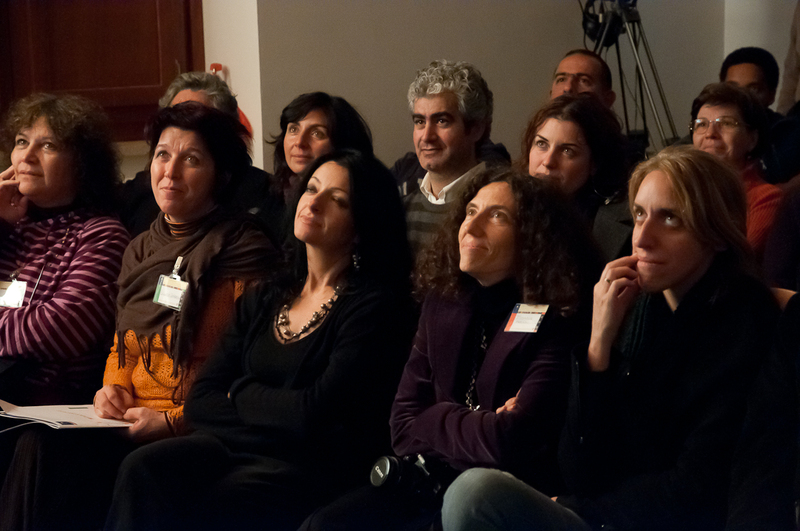 Papers presented at the Park of Study and Reflection Attigliano (Italy) during the Symposium Foundation of the New Civilization, held between 28 and 31 October 2010. Videos and text in English. The world we knew does not exist anymore; our daily lives have been deeply transformed. A new way of being begins to take shape for Humanity: the first planetary human civilization. How will it be? How do we want it to be?